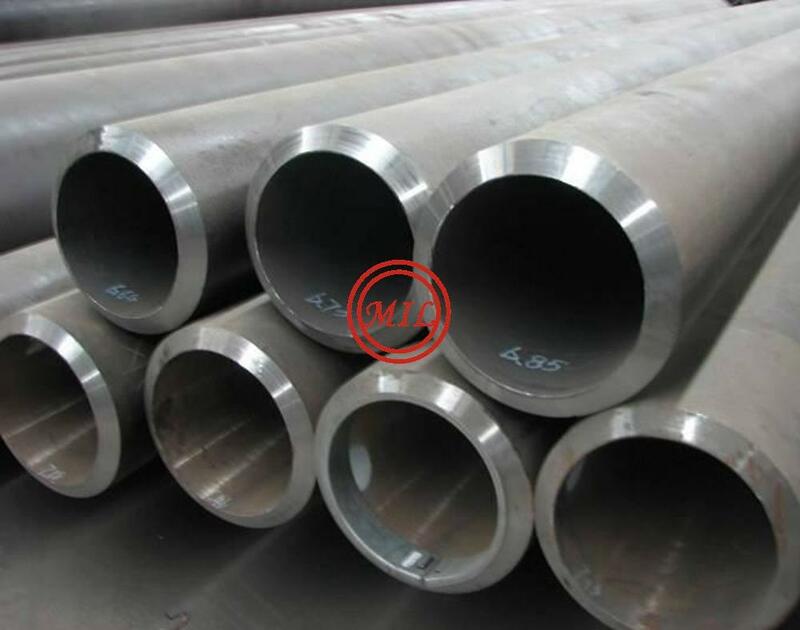 Stainless Steel (CRA) Pipes Our production range covers outside diameters from 21.3mm (1/2") to 2133,6 mm (84") with wall thicknesses from 8 mm up to 63,5 mm and individual lengths up to 13,2 metres. 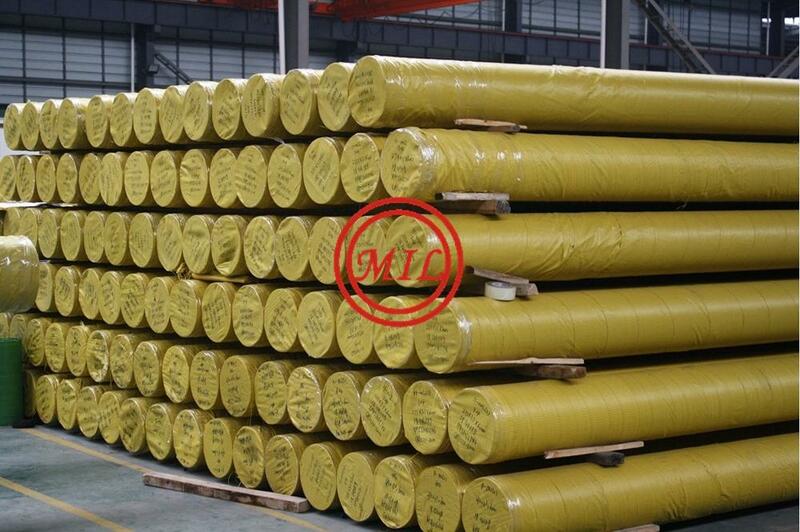 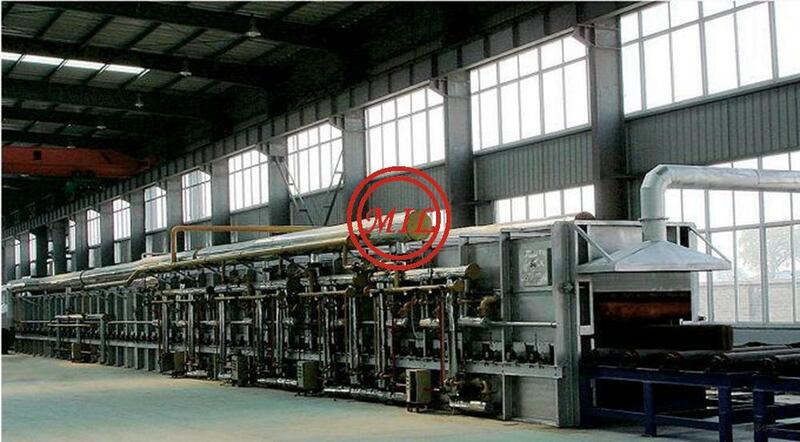 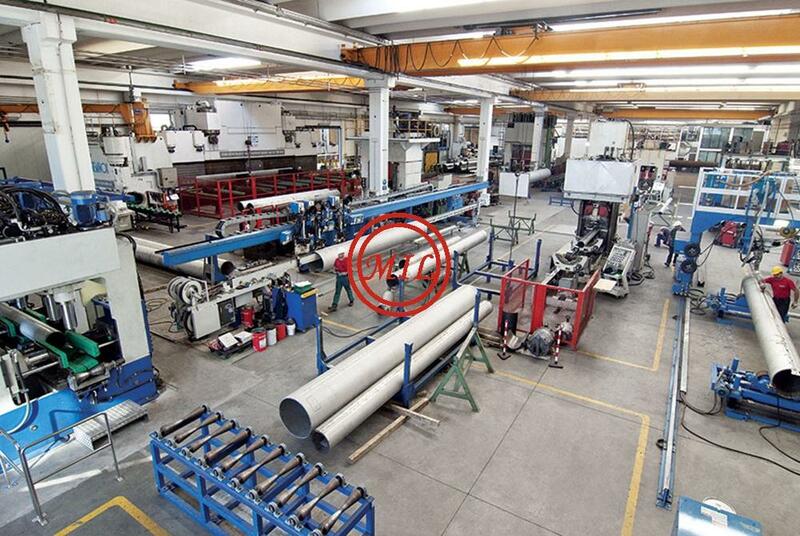 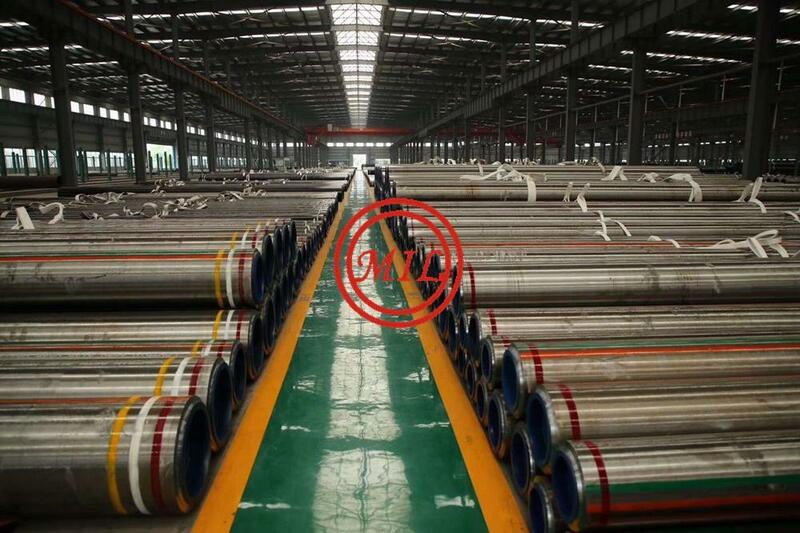 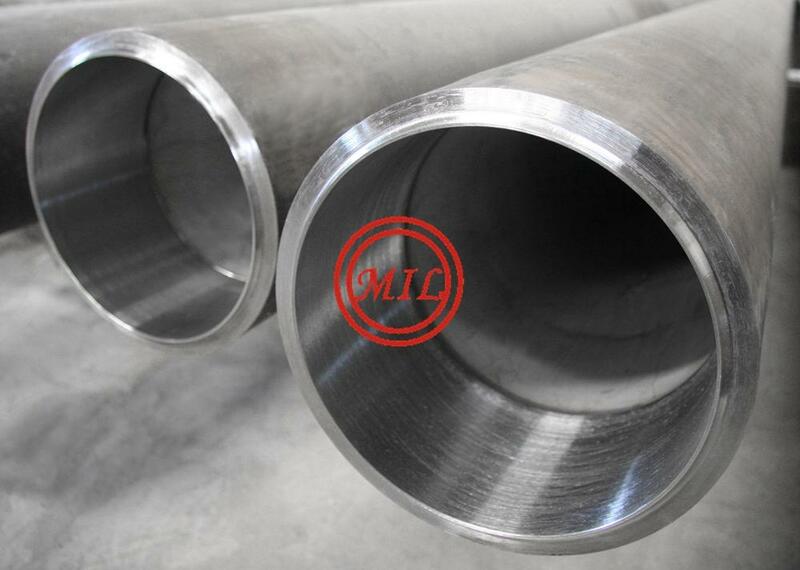 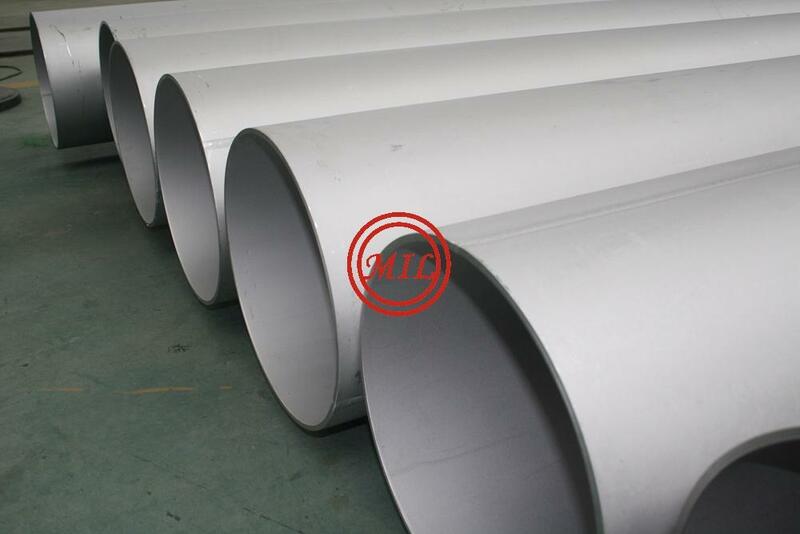 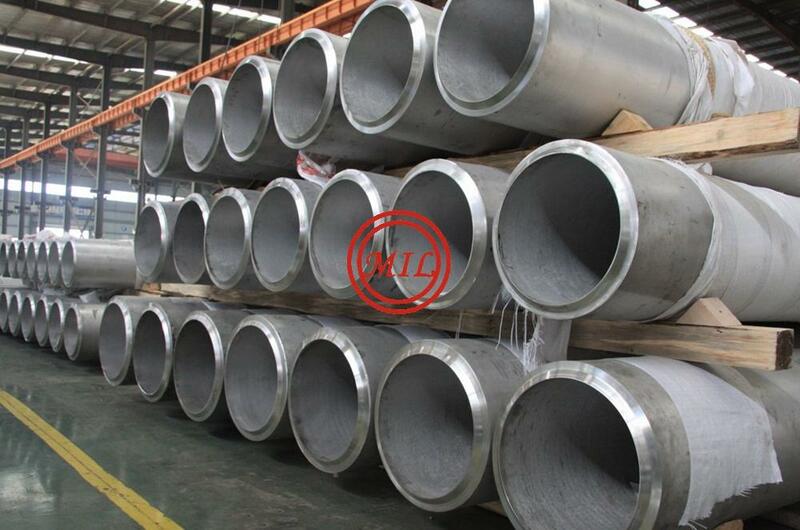 We produce longitudinally welded pipes in accordance with the requirements of DIN, ASME, ASTM and client's specifications. 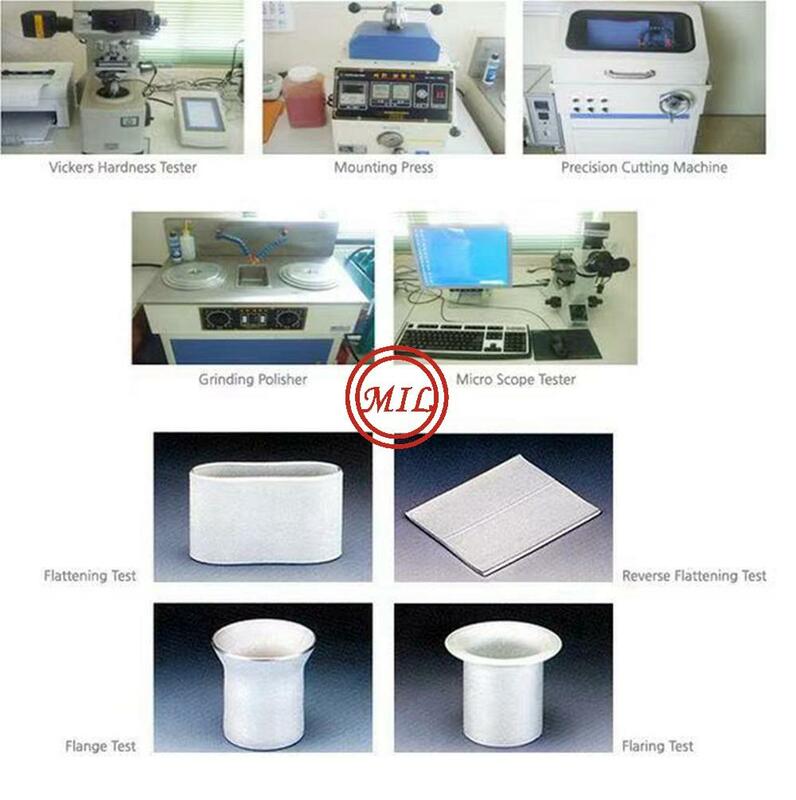 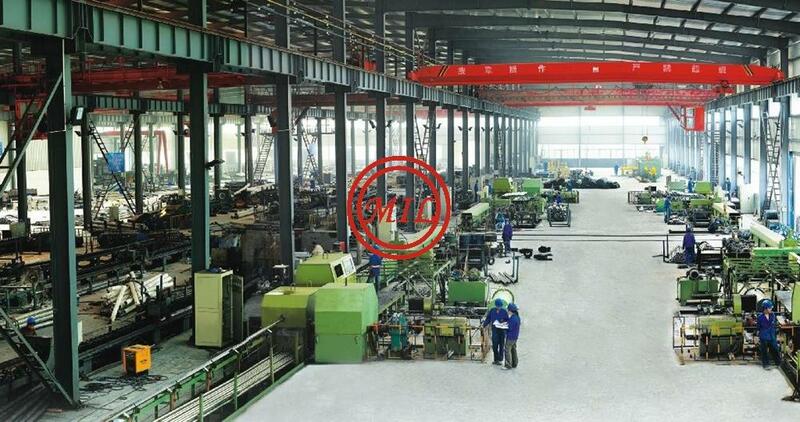 Approved welding processes are GMAW, GTAW, Plasma or SAW, either used singly or in combination, dependent upon wall thickness.